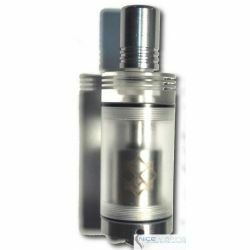 Squape is a high quality Rebuildable Atomizer that has a bottom-fed tank and has a superior performance comparable to the best in class. 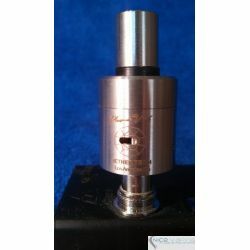 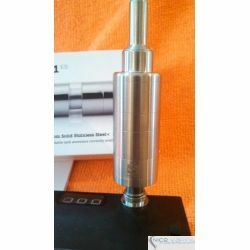 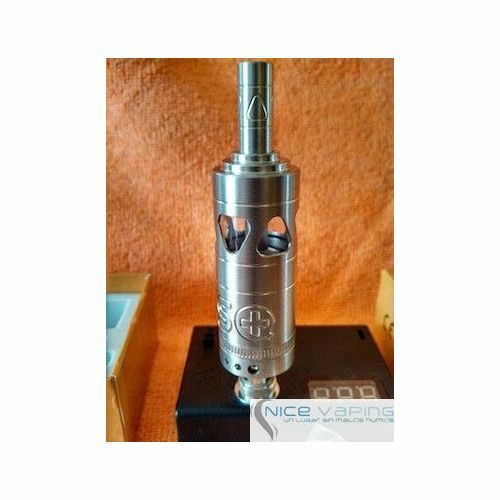 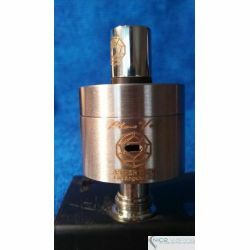 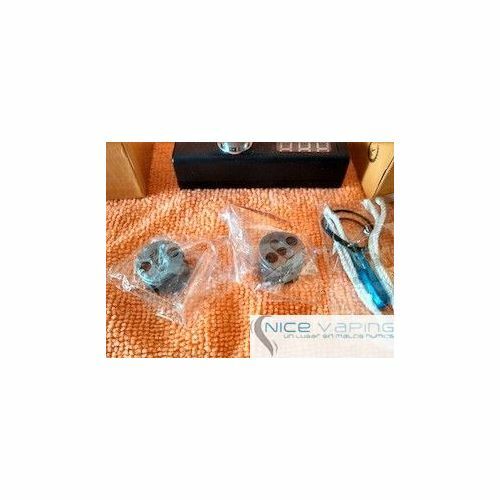 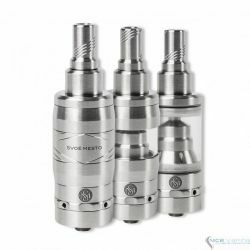 Rebuildable Atomizers are for the vaping enthusiast and will allow you to build your own coil and wicking system. 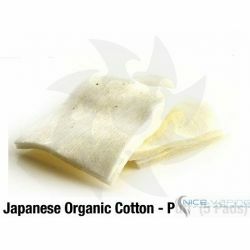 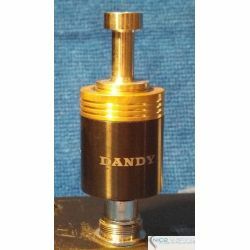 The Squape features a chimney design which houses the wick and wire, concentrating all flavor through the funnel-like design. 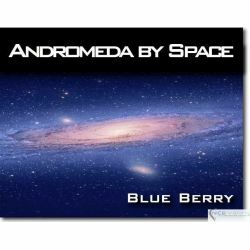 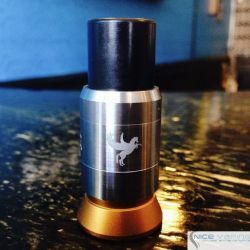 The deck is made from oxidized aluminum that has a ceramic coating. 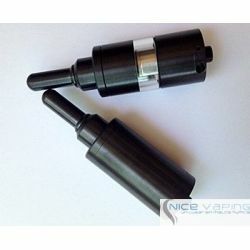 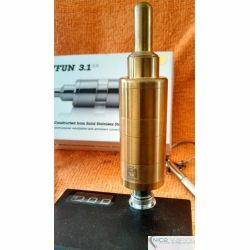 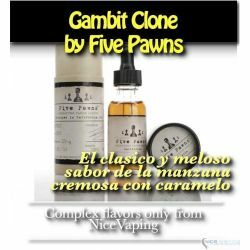 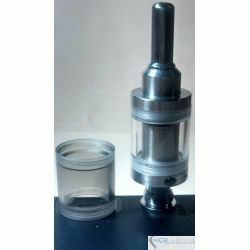 It also has a dual post design and two large juice channels that reduces the chances of getting a dry hit. 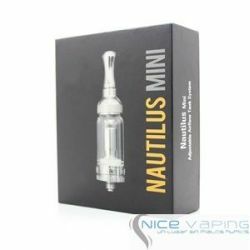 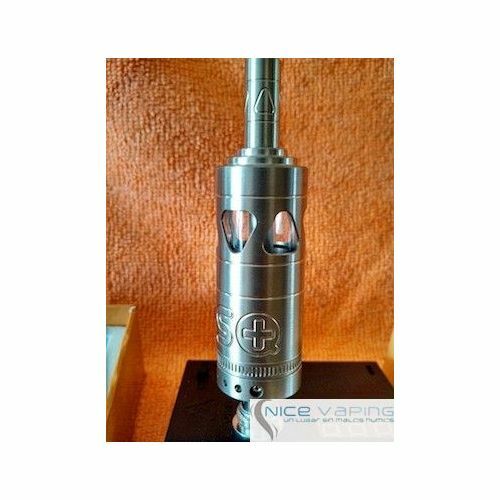 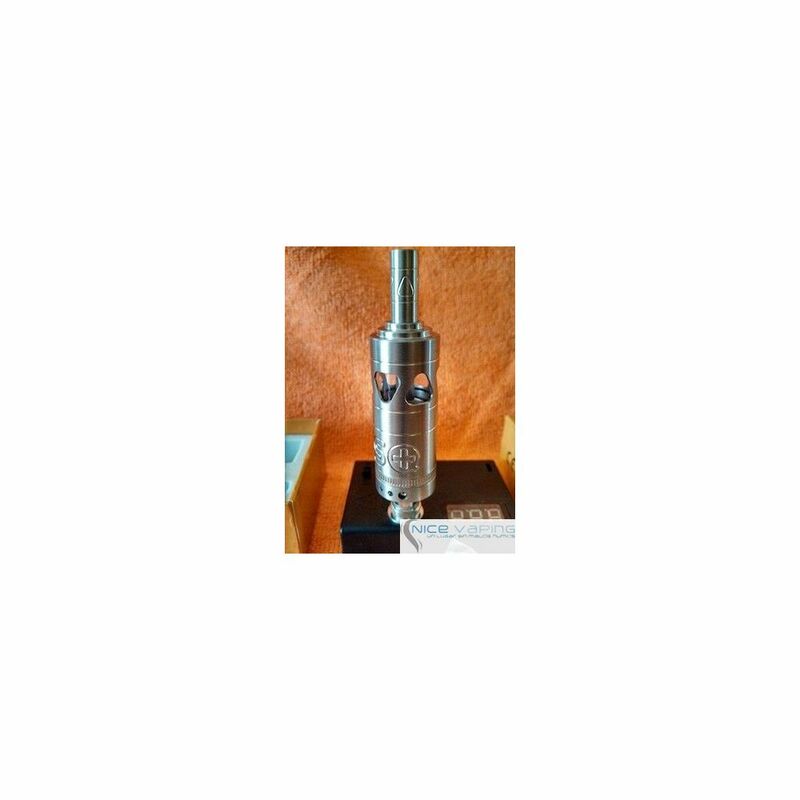 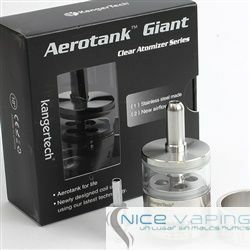 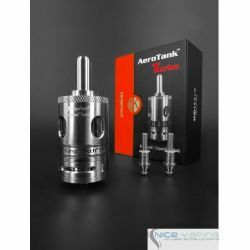 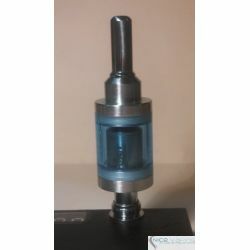 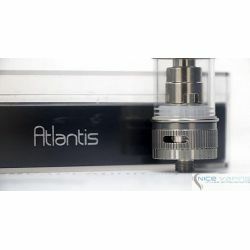 The outside of the tank is made from 304 grade stainless steel and it has oval windows so you can view your juice level inside the encased 5.2mL glass tank. 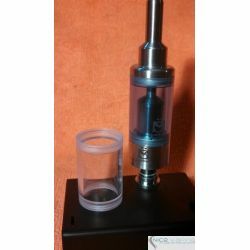 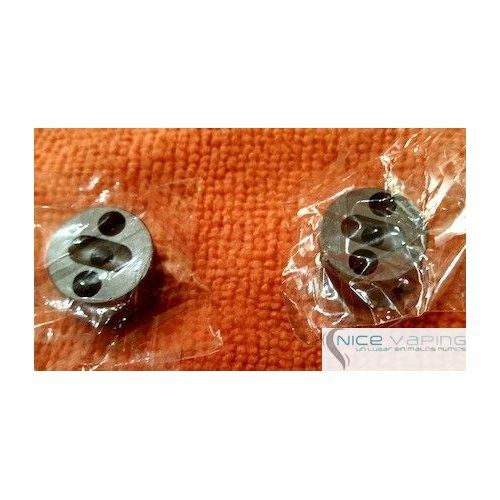 It is also designed to allow you to change / adjust your build without the need of emptying your tank by holding your tank upside down and removing the bottom base. 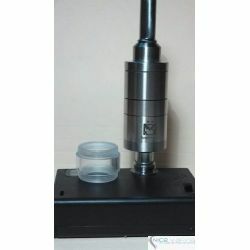 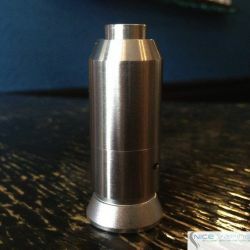 Each Squape also comes with a matching 510 drip tip. 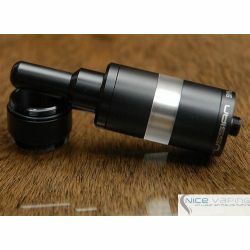 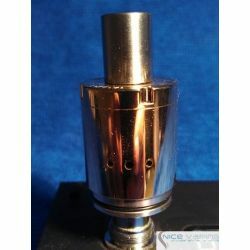 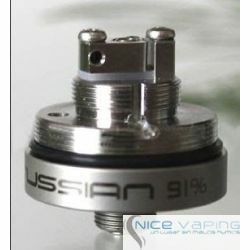 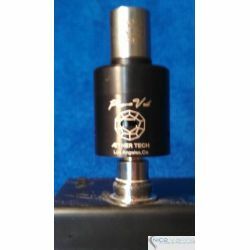 For best results, we recommend to wash the entire Atomizer (including the glass tank) before use. 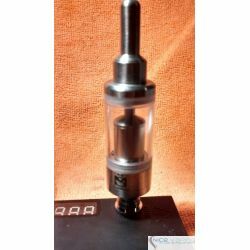 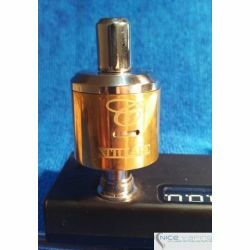 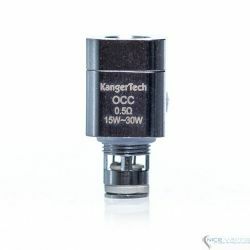 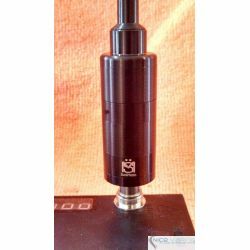 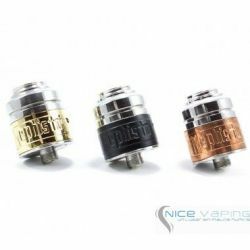 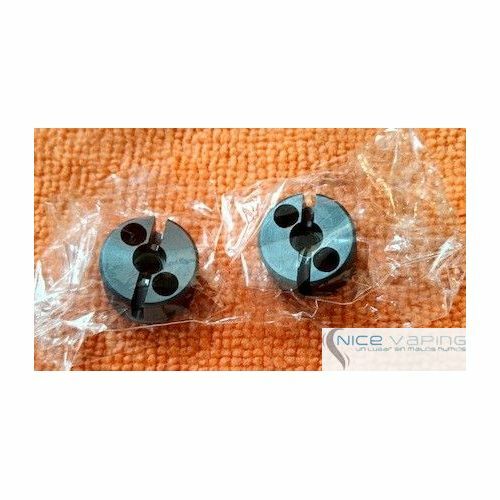 IMPORTANT NOTE: The Squape Rebuildable Atomizer ( RBA ) are for EXPERTS and ARE NOT recommended for average users or beginners. 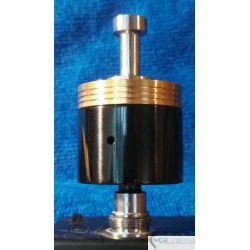 The use and knowledge of how to properly test for shorts with a multimeter is a very important factor when building your own coils and wicks. 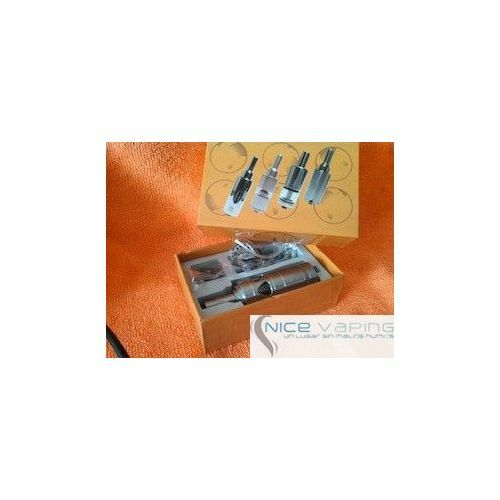 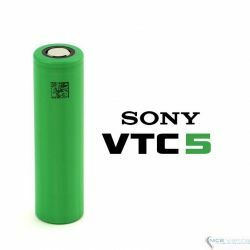 WE DO NOT OFFER ANY WARRANY, REFUNDS OR EXCHANGES ON ANY REBUILDABLE ATOMIZERS DUE TO THE NATURE OF THESE PRODUCTS.